September came and this means another season end in Ibiza. 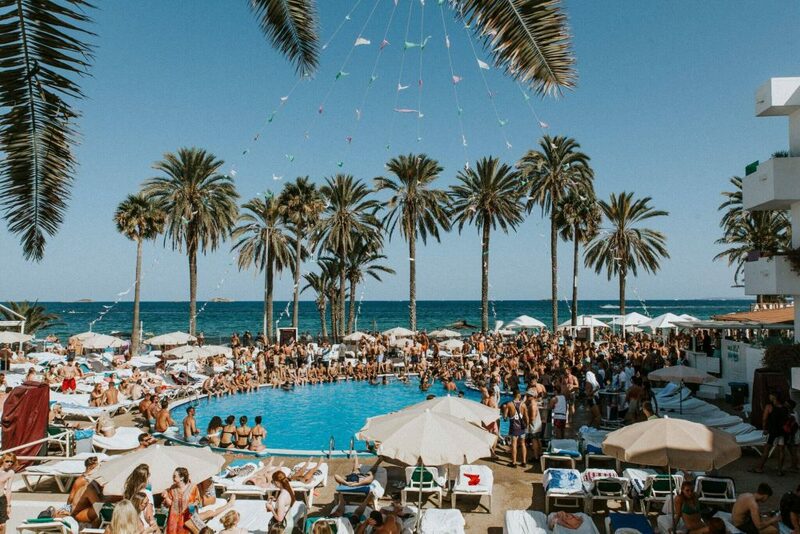 Although, not all ends are sad – as in Ibiza it results in breath taking closing parties. This is The Sound Clique presenting, to all the electronic music enthusiasts, the best closing parties round-up to attend in Ibiza 2017. About: One of the White Isle’s most incisive series, Mosaic by Maceo is now in its sophomore year and runs every Tuesday at Pacha until October 3rd. Following up its debut, this season featured a multifaceted lineup of forward thinking acts such as Bicep, Rodhad, Avalon Emerson, DJ Koze and Daniel Avery, Maceo Plex continued to nurture his movement and carve a more exploratory musical catalogue. 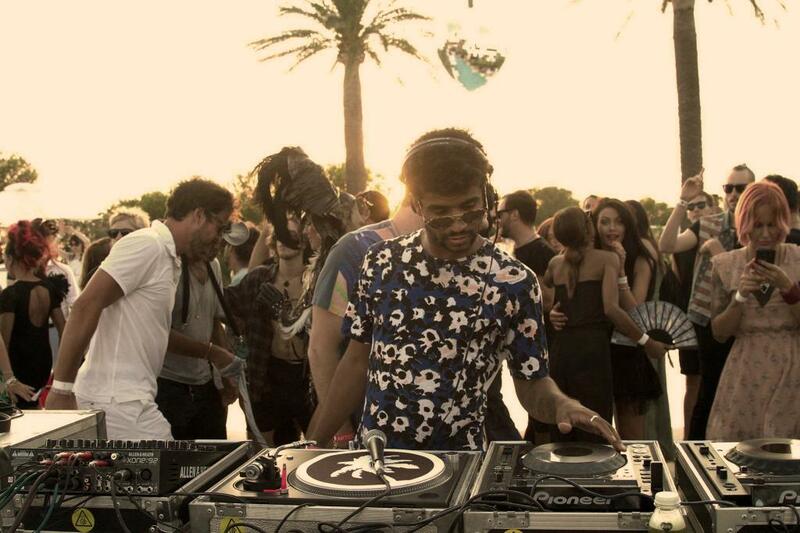 About: Having entered the Ibiza scene in 2012, Jamie and the Paradise family returned to the White Isle alongside the best names in electronic music. Recognized as one of the most innovative and exciting parties on offer, once again Paradise transformed DC10 into a hedonistic celebration every Wednesday until 27th September. About: Ushering in Ibiza’s 2017 Summer season with their devoted colony in tow, ANTS returned to their rightful home of Ushuaïa for their 5th year as Saturday residents. Hailing ‘God Save The Queen’ as their 2017 rallying cry, the latest milestone has seen ANTS host a regal celebration that has welcomed a slew of house and techno names such as Kolsch, Groove Armada, Joris Voorn, Maya Jane Coles and Andrea Oliva. 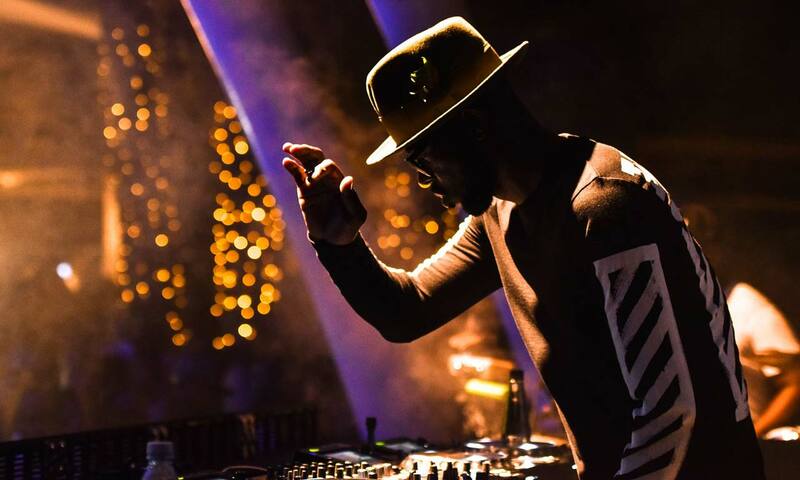 About: South African selector Black Coffee was the star of the show this season at the newly unveiled Hï Ibiza (formerly Space). Running every Saturday, the party is Black Coffee’s very first Ibiza residency and has showcased the genre he has become a true ambassador for – with a diverse selection of DJs such as DJ Harvey, Stacey Pullen, Damian Lazarus, Culoe de Song and more gracing the booth. About: Originally launched back in 1994, Café Mambo has become the Ibizan landmark for a jaw dropping sunset, a global monument for electro music selectors and a delicate dining experience. Having been awarded ‘Best Bar in Ibiza’ on countless occasions, this iconic venue has been an integral element of Ibiza’s nightlife evolution. Throughout the season we have seen many DJs and producers grace the booth; from Erick Pridz, Martin Solveig, Daniel Syrosian, Fatboy Slim to Duke Dumont, Bob Sinclair, Hot Since 82, Jonas Blue plus many more.